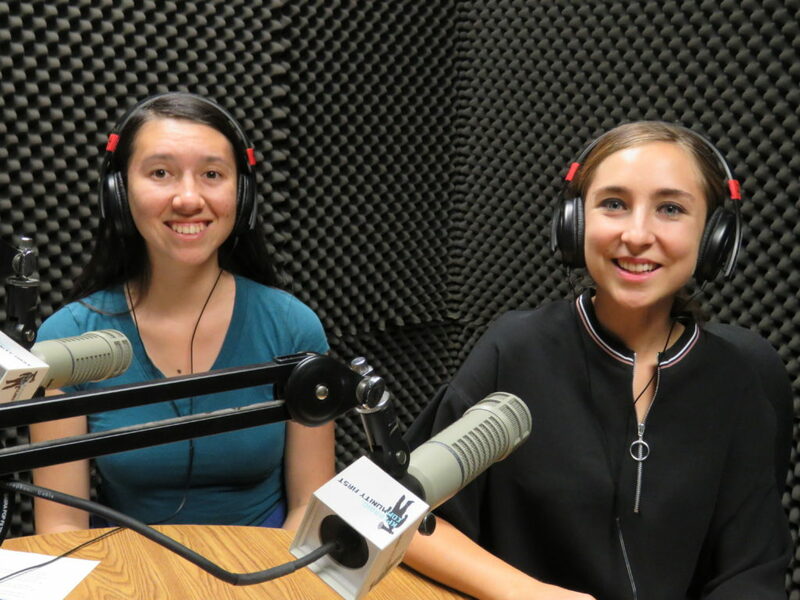 On today’s episode of Parks and Pixie Dust, host Michele Kaneko discuss healthy eating with Jessica McDonald, creator of the blog, The Healthy Mouse. McDonald grew up and still lives in Orange County near Disneyland which led to her love for Disney and the creation of her health inspired blog. She shares various tips for healthy eating at home and in the Disneyland Resort, as well as describes the content on her website. You can find her blog here.